seguía siendo un clásico de ajedrez en la literatura. Entrena a entender fácilmente una posición difícil. 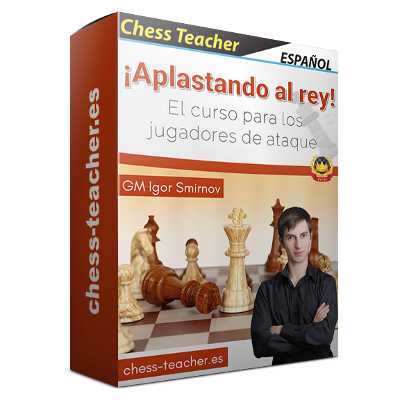 Este libro está dirigido a principiantes y jugadores de ajedrez promedio. One of the outstanding chess expositors of the 20th century presents the basis of analysis in a disarmingly simple way. Sticking to a few well-chosen examples, he shows how to avoid playing a hit-or-miss game from move to move and instead develop a general plan of action based on positional analysis. Includes 20 problems from master games. Znosko-Borovsky is entertaining, engaging and profound. The whole purpose of the book is to make you aware of the need to analyse the position both from the internal and the external points of view. In other words: How to make an inventory of who has the advantage in tempi, material, and space and how those factors compensate to determine which side has the advantage over the board. As a consequence of this analysis the author shows how to make a plan and execute it over the board. Sounds simple? It becomes simple after reading Znosko-Borovsky's book. Why is it that few people write in this manner nowadays? Why is it that authors can not be entertaining? I am a Chess Master. I teach chess for a living. I first read this book close to 30 years ago. This is a great book. A tremendous teaching vehicle. 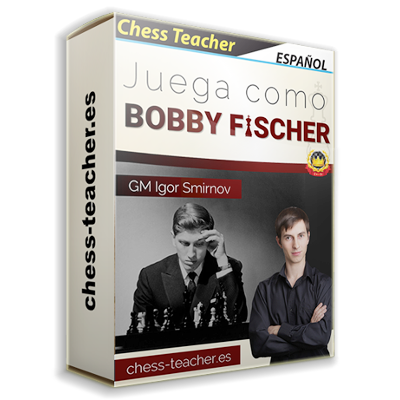 MANY of my students (AND people I have chatted with on various chess servers) have said this book helped them a lot!! But in actual application, it can be difficult to always do what the author advises. A few fairly minor criticisms. The organization of this book is somewhat dicey. He uses too many fancy terms that I guess he just sort of made up "on-the-fly." And he sometimes can be too repetitive. And several of my students said the descriptive notation version of this book was a little difficult for them to read. But the final verdict is that the basic premise of this book is brilliant. 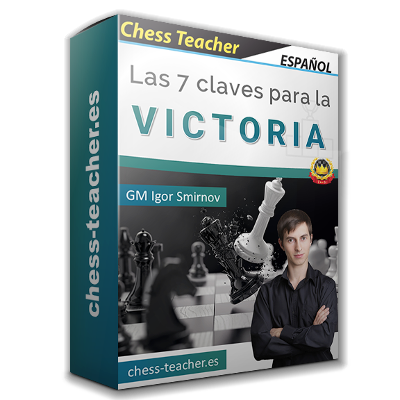 He basically shows you some of the the most common chess mistakes that the average player might make. And this more than makes up for any of the books minor flaws. Several students told me they learned more from this one book than all the other chess books they had read put together!! 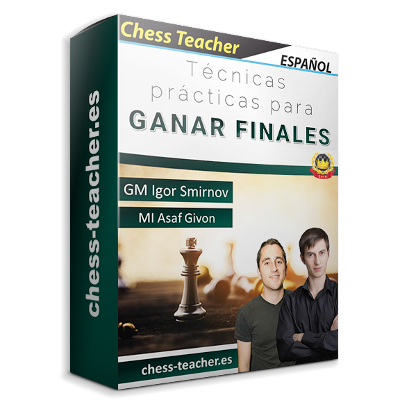 If you enjoy this book, you will also enjoy, "Chess Master vs Chess Amateur," by GM Max Euwe. I am sure if you take the time to work your way through this book you will get a lot from it and decide it was worth the trouble! Warning: If you have extreme difficulty with Descriptive Notation, or are rated 1800 or higher; this book may not be of much value to you. A brilliant little book that is clearly written, extremely useful, and bargain-priced. Do not be misled by the author's use of maxims for chapter titles: he is not dogmatic whatsoever. Znosko-Borovsky's verbal analysis of a chess position, for example, on pages 54-60, regarding visualizing a plan based on the differences (however slight)in each side, and putting that plan into effect is an eye-opener. If you've read Jeremy Silman's How To Reassess Your Chess, you'll recognize the thinking method detailed decades before Silman published. I believe you will not regret time spent with this book. 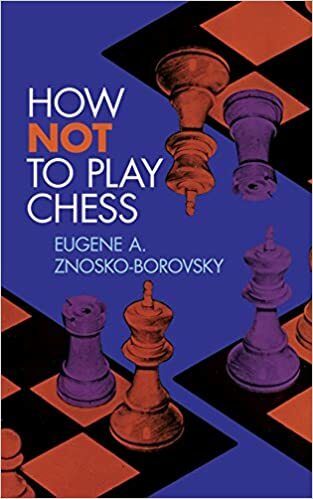 "How Not To Play Chess" by Eugene A. Znosko Borovsky is a superb book. Weighing in at 119 pages, it is full of information. Another reviewer was precisely right when they said it contains more information than "The Amateur's Mind." The meat of the book is only about 90 pages long, the rest consists of a group of puzzles created by editor Fred Reinfeld. Anyone who knows anything about Mr. Reinfeld knows the quality of his combinations. 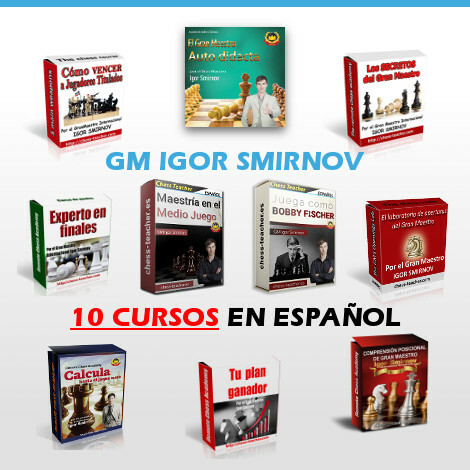 The 20 positional challenges he creates for "How Not to Play Chess" taught me more than Silman's "Reassess Your Chess Workbook"'s middlegame section! This classic is well worth the miniscule price, and if descriptive notation causes no trouble, you would do well to purchase it!